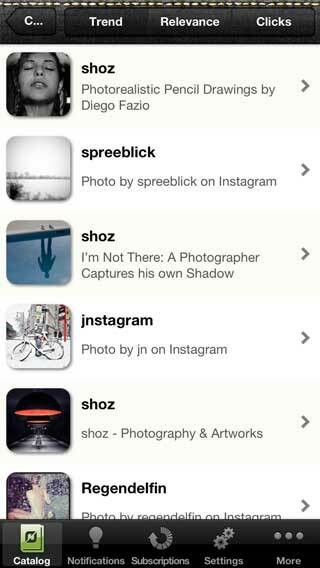 is an App designed for iOS devices. 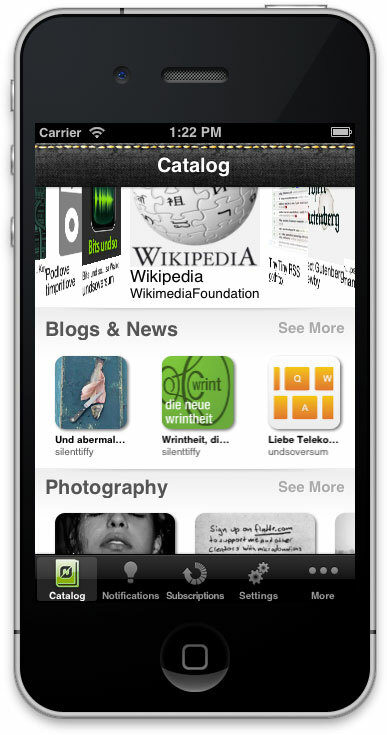 You can administer your Flattr.com account right from your iPhone. 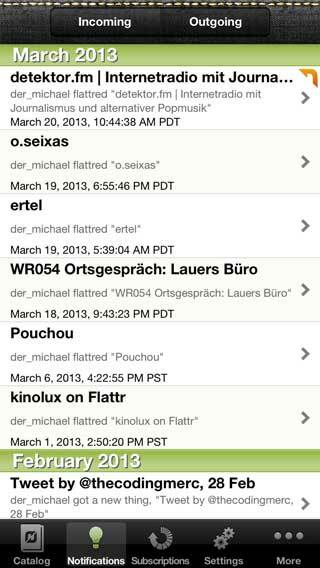 Browse the Flattr catalog of Things by relevance, trend or overall clicks. Scan QR codes with your device’s camera. Create new Things on the go and even when offline. Edit existing Things and upload changes. Hide things from the public catalog or remove them entirely. Search for Things by term or username in all or (multiple) specific languages. You can scan QR codes with the iPhones internal camera and it will open the Flattr corresponding Things button. The scanner keeps an archive of your scan history. You can choose the displayed languages in the Apps settings, so that displays content in all available languages, one single or multiple specific independent of your devices operating system settings. 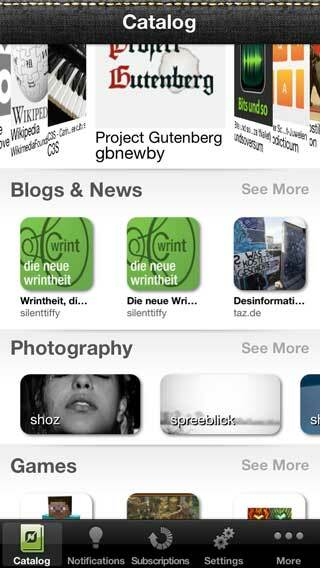 The app makes use of all features available via the Flattr API v2 available to this date. It uses latest OAuth technology and secure connections for enhanced privacy. No Account credentials are ever stored on your device. All authentication tokes are stored within your device secure Keychain. 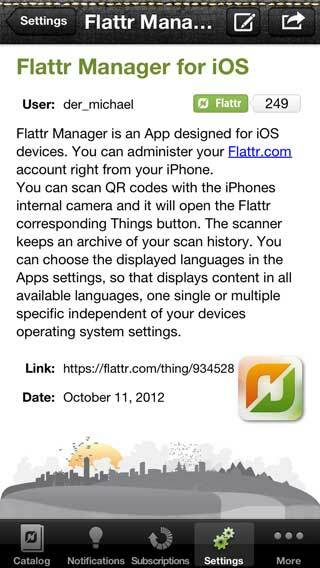 You can download Flattr-Manager for free from the iOS AppStore. You need a valid Flattr.com account to log-in to this app.